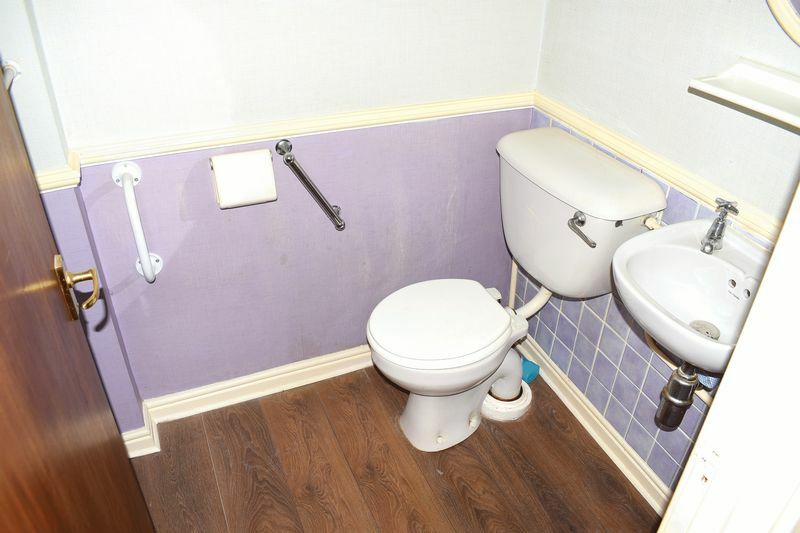 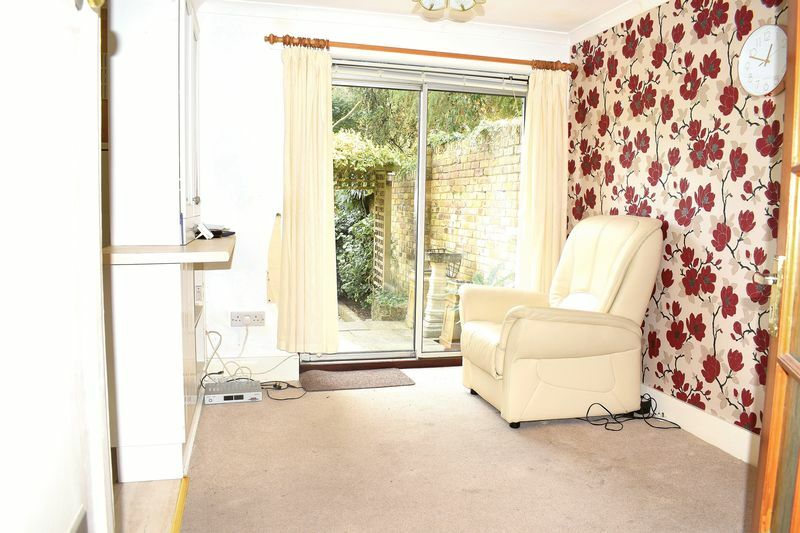 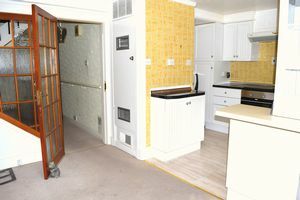 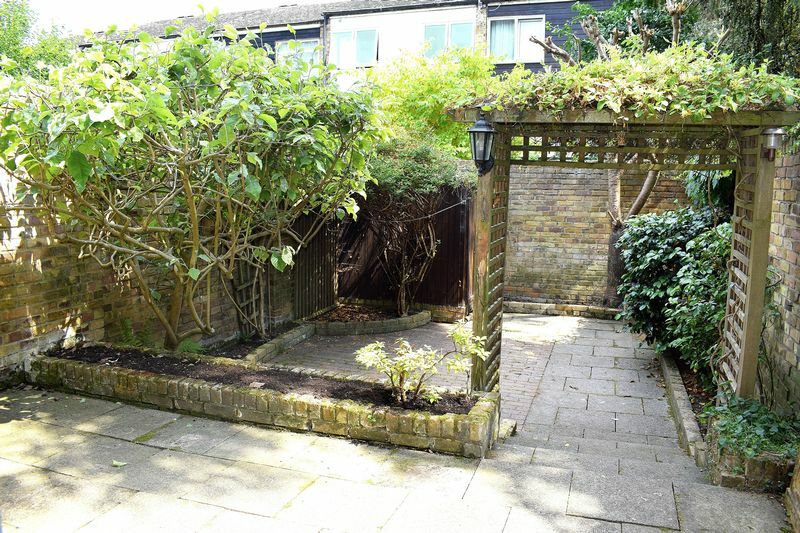 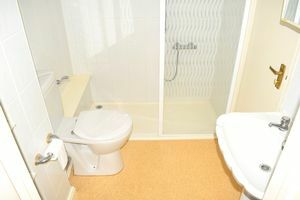 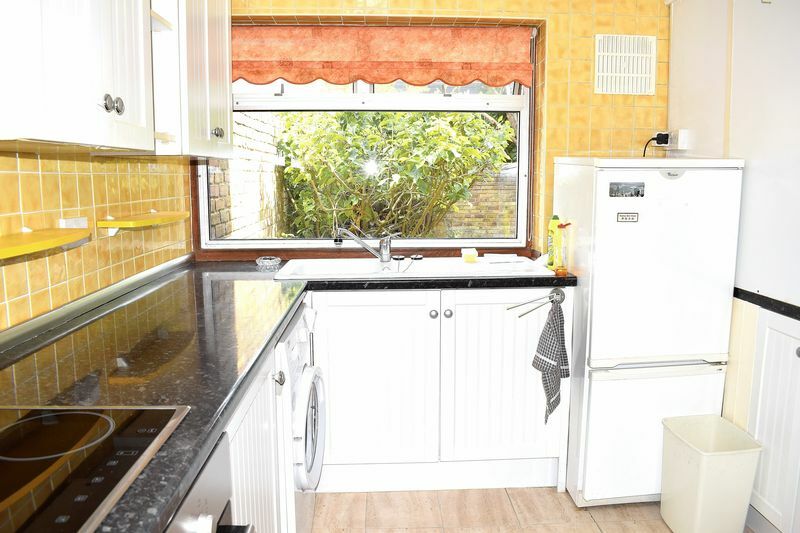 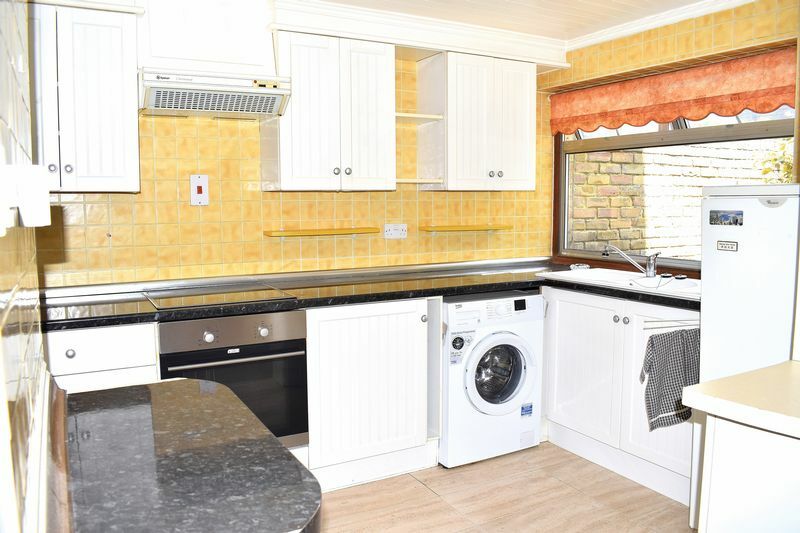 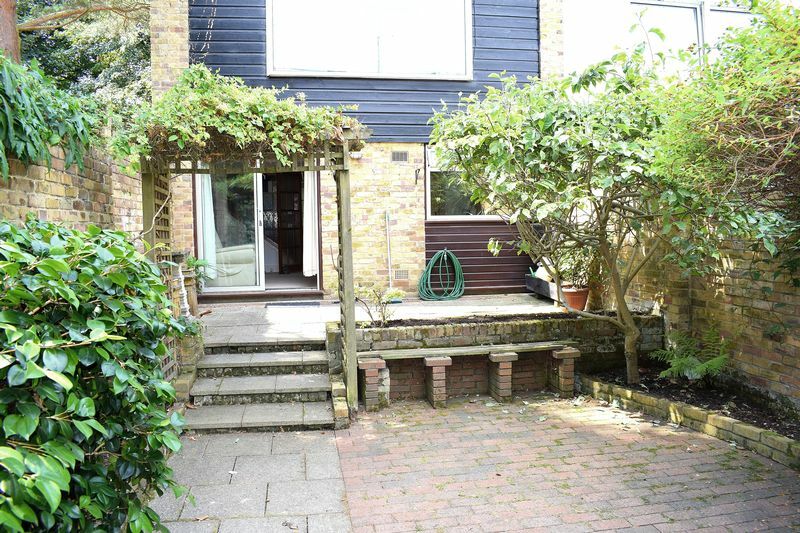 In need of modernisation this four bedroom town house with flexible living accommodation. 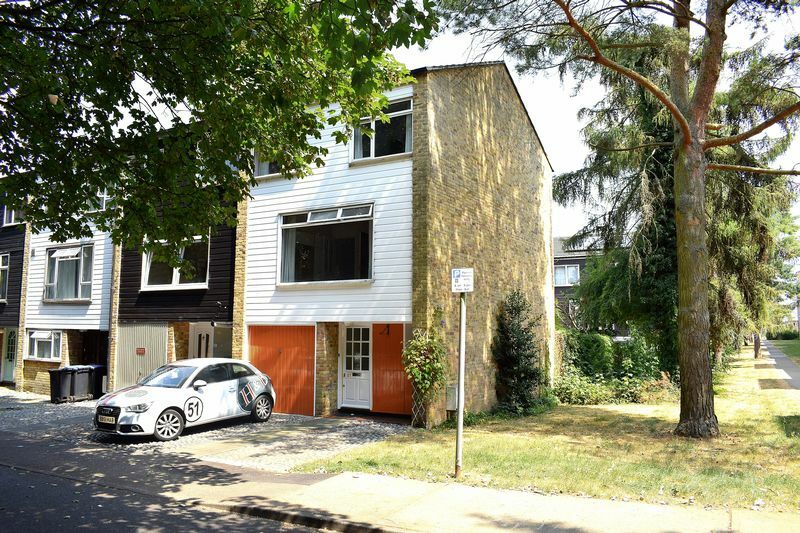 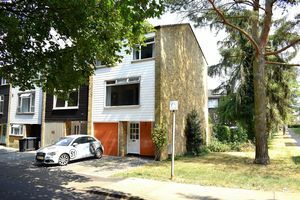 The property boasts driveway parking, integral garage, downstairs cloakroom, four ample size bedrooms, low maintenance garden. 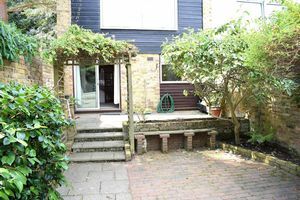 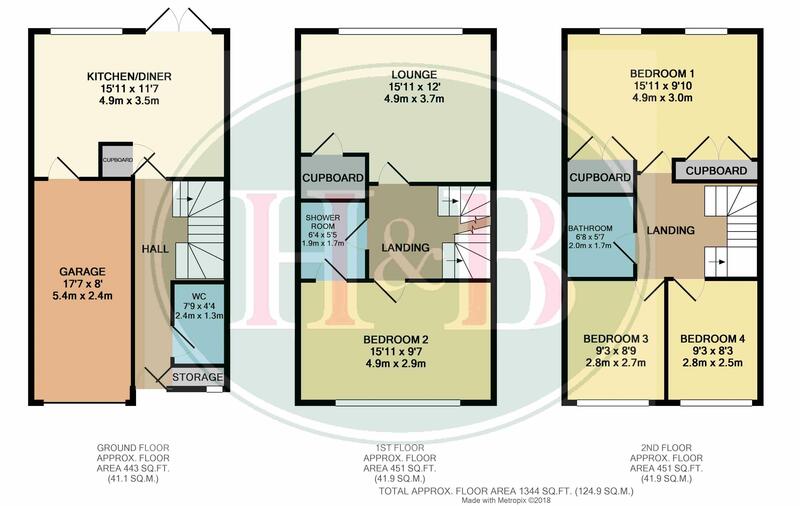 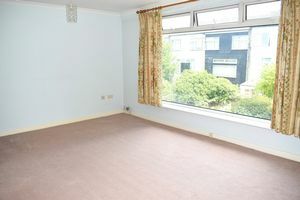 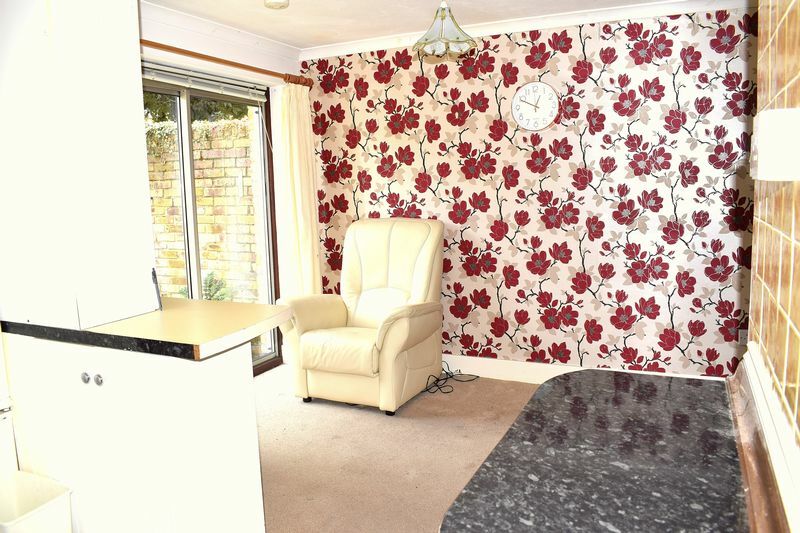 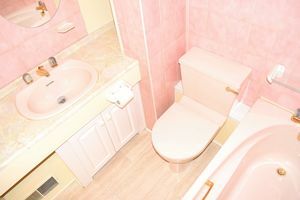 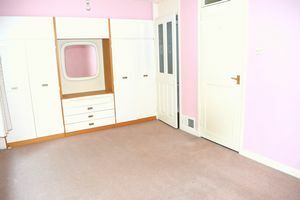 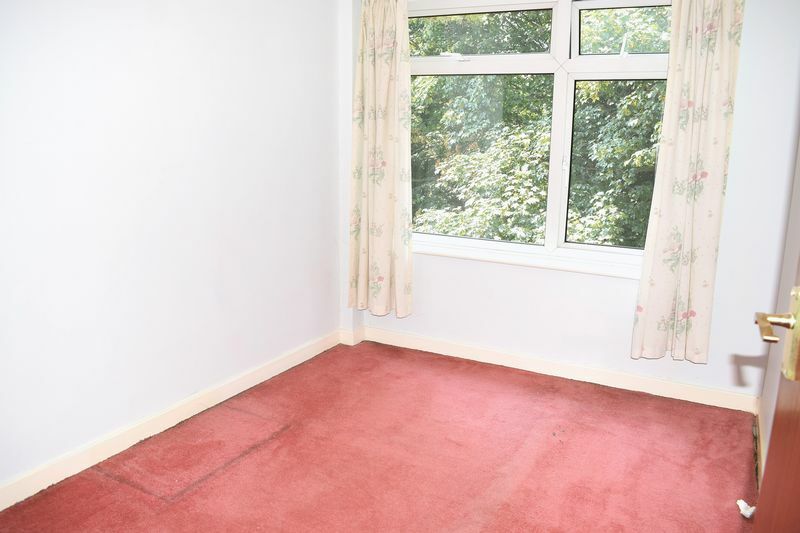 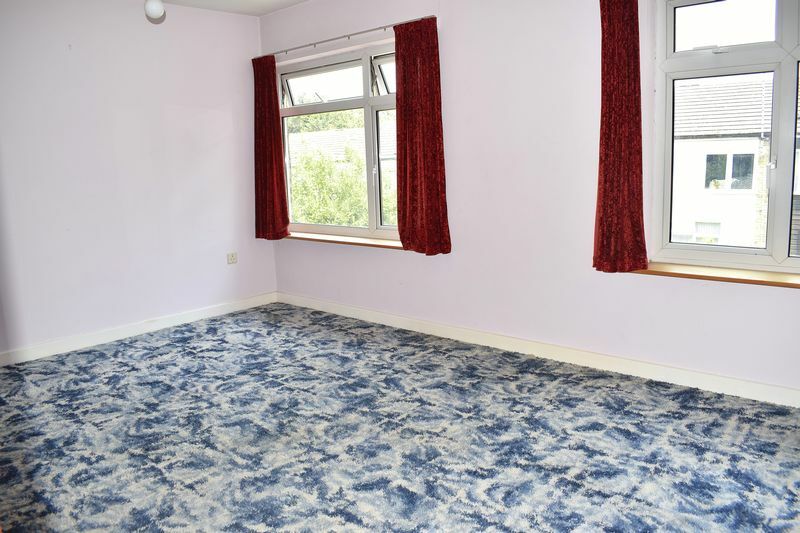 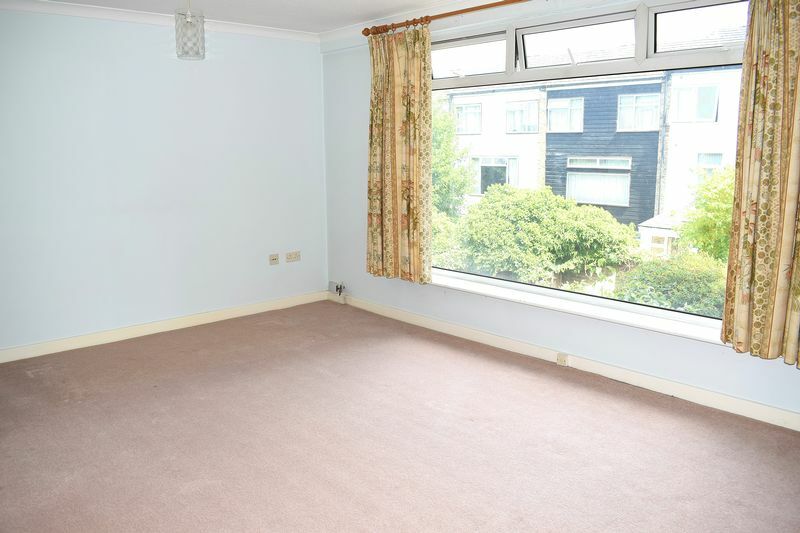 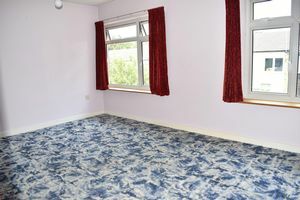 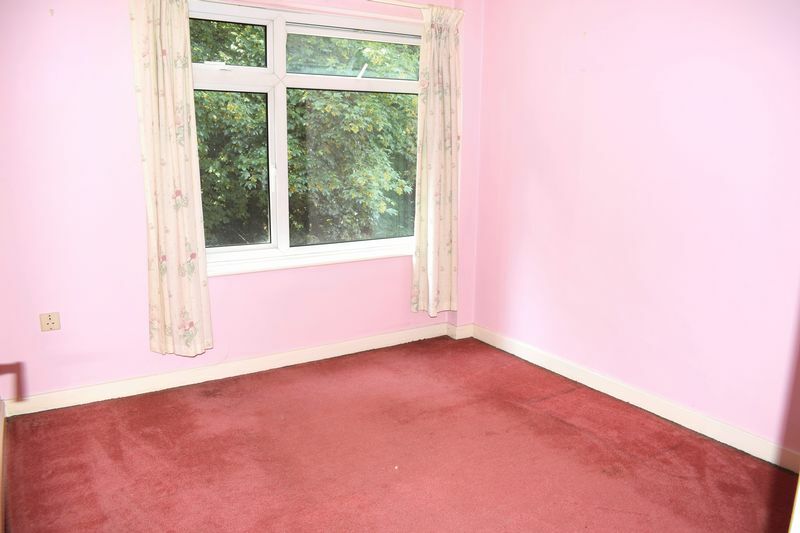 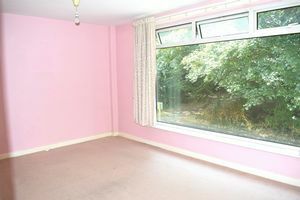 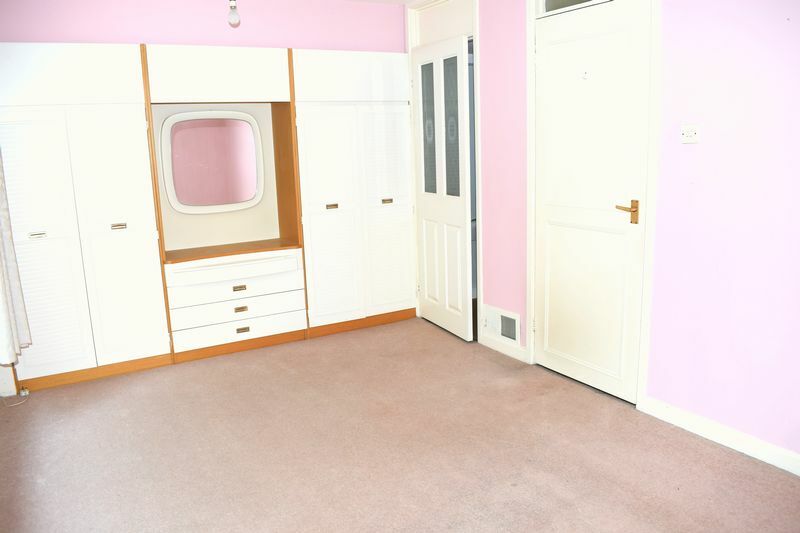 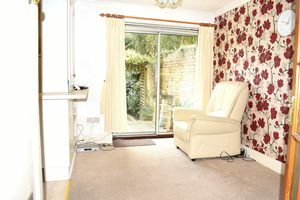 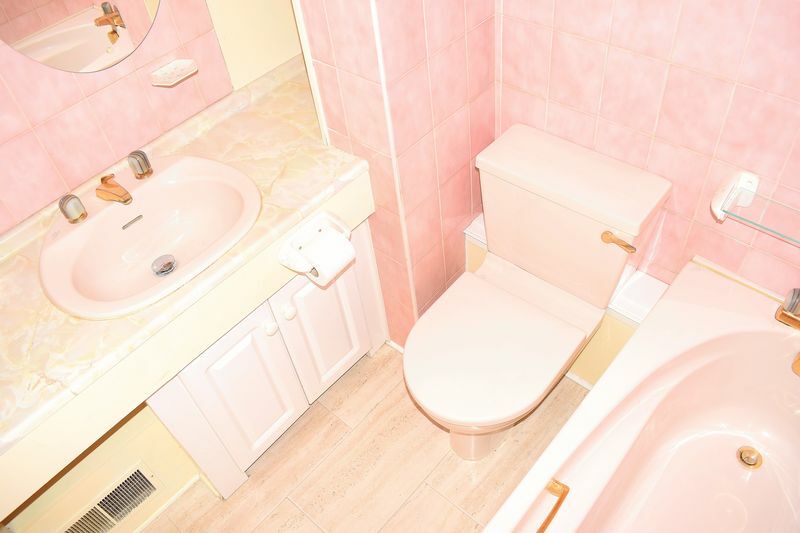 This property is also being offered with no onward chain. 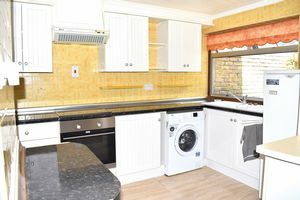 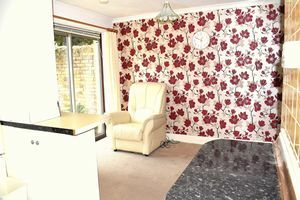 Morley Grove is in the centre of Harlow located within walking distance to both Harlow train station, Harlow town centre and Princess Alexandra Hospital.